KOLKATA: Superstar Rajinikanth is set to host Darjeeling... err, Darjeeling is set to host superstar Rajinikanth to shoot a movie directed by Chennai-based filmmaker Karthik Subbaraj. The director’s team is now finalising various logistics at the location and, if all goes well, this would be the biggest-ticket movie shoot at the Queen of the Hills since ‘Main Hoon Na’, starring Shah Rukh Khan and Sushmita Sen and ‘Barfi’, starring Ranbir Kapoor and Priyanka Chopra. It would also be the first time that the superstar would shoot anywhere in Bengal. A team of technicians is now camping at the heritage Mount Hermon School in Singmari. The team had requested the school authorities to take over certain portions of the campus — both in the building and in the sprawling estate — for at least a month for the shoot, from June 6. The school, however, has examinations scheduled between June 11 and 21, so the authorities have reportedly told the team that the premises cannot be used before the exams are over. The team of technicians is now doing a detailed recce of the school building and campus for their shooting setup. But not all areas will be made available, said the authorities. “Our school is co-educational, and we have hostels here. We have told the team of technicians that we will not allow the shoot in certain portions, such as the girls’ dormitory,” said Anita Bhattarai, the school secretary. The final deal is yet to be drawn up between the team and the authorities, she said, not willing to disclose the compensation amount that the school would be receiving. Mount Hermon School was founded in 1895 by Emma L Knowles of the American Methodist Episcopal Church, who became its first principal. The school was first known as Arcadia and later as Queen’s Hill School. It was originally a girls’ school, with a small department for junior boys. In 1926, the school was moved to Singmari, where the main building was erected in the Mount Hermon Estate. Of the countless famous students it has produced, perhaps the most famous name is that of British playwright Tom Stoppard, who attended between 1943 and 1946. There is a lot of excitement in the south that the superstar is working with Subbaraj, a relatively young director. 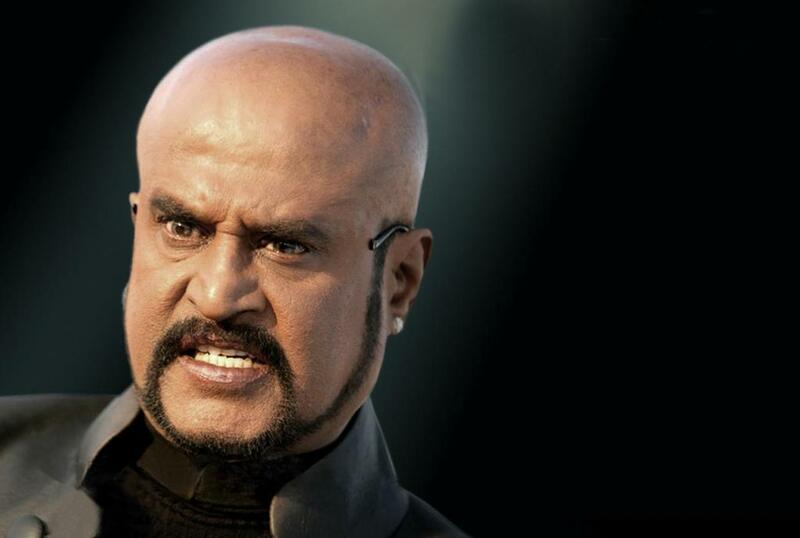 The storyline is not yet out, but Rajinikanth has been quoted as saying he loved the script. “We are super excited and hope the deal comes through. To imagine someone as big as Rajnikanth would be shooting for a film at our school is such a big news,” Bhattarai added.